Welcome to All About Gardens! 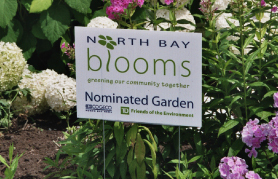 We are an award winning residential and commercial gardening company celebrating its 14th year of service in North Bay. All About Gardens' vibrant and well maintained gardens can be seen throughout the community: gracing residential front- and backyards, lakeside retreats, parking areas, store fronts and at the drive thru of your favourite coffee shop! We love and support our community! All materials are bought from locally owned and operated businesses in North Bay. We are environmentally friendly! 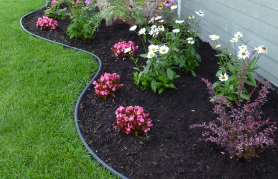 Fertilization and pest control with natural products!